Ivory shimmer A2 (4 1/4 x 5 1/2) blank folding card - Curious Metallics White Gold: This premium flat blank card is made with thick, heavy 92lb ivory card stock with a shimmering, pearlized finish on both sides. 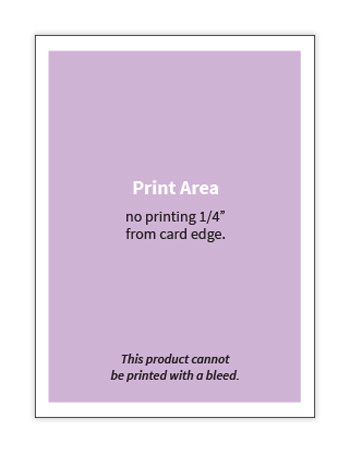 Order blank or take advantage of our card printing service. 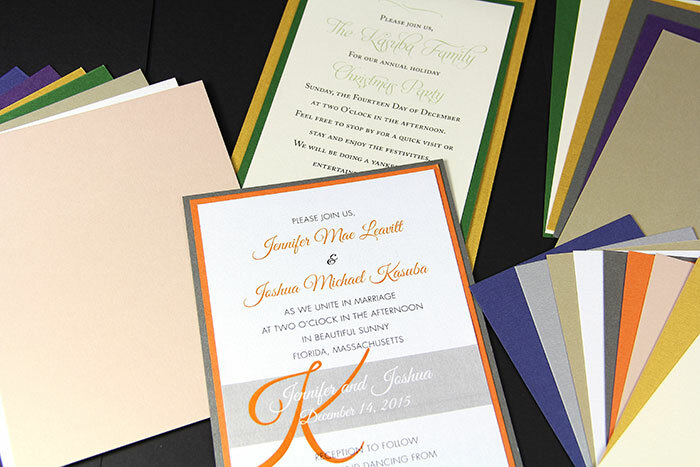 Matching metallic White Gold envelopes and papers are available. 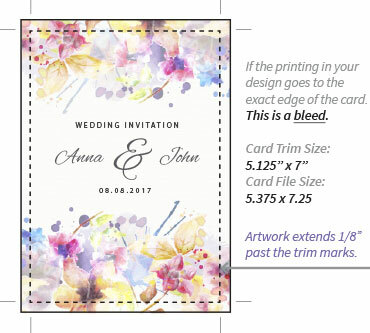 Card comes pre-scored and pre-cut to 4 1/4 x 5 1/2 inches, 1/4 of a standard 8 1/2 x 11 sheet and a popular size for wedding reply cards, thank you, and note cards. 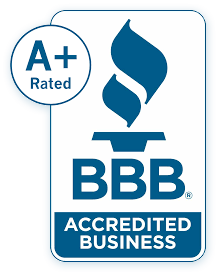 White Gold card stock can be printed with a high end laser and with conventional methods, but due to this cards size, weight, and unique finish, we recommend ordering a sample to test prior to purchase.